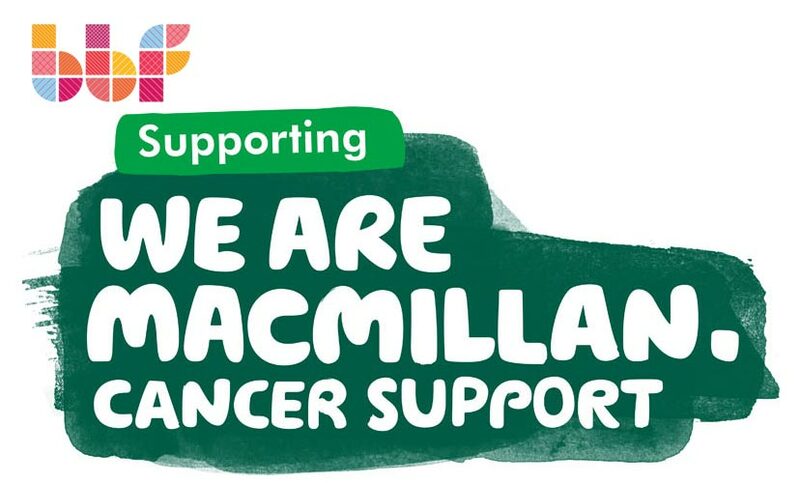 MacMillan is the chosen charity for BBF as it is charity close to our hearts. We carry out a variety of activities throughout the year. In the past this has included pancake flipping, a coffee morning with a cake baking competition, Christmas jumper day, Christmas party plus lots more.